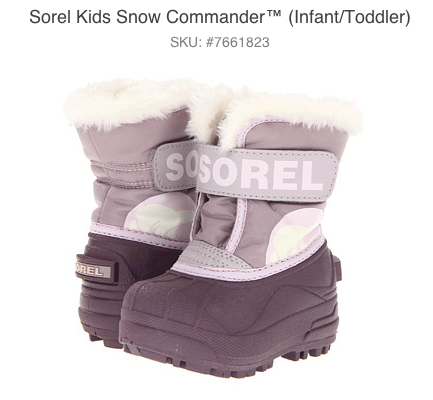 I was shopping around for Emma this morning and couldn’t believe the prices on the Sorel Kids Snow Commander boots. I just bought these at REI a month ago for $20 more! If you are still in the market for kids snow shoes, or want to get a pair for next year. Head over to 6pm.com and check out their huge clearance section on kids snow shoes and more. Offers Mar 15, 2011 in 6pm, clothing · Expired! Woohoo! This is a STEAL! 6pm.com has a great deal on select Converse shoes right now! We are a Converse household so this is the perfect time for us to get new shoes! They have Converse Chuck Taylor shoes start at just $11.25! They also have adorable kids shoes starting at $7.50. 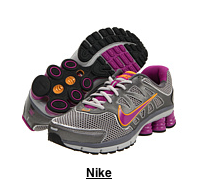 Scroll down past the clothes for all shoe offers! This offer will end on 12/24. Head over to 6pm.com for more great deals! 6pm.com is offering up to 60% off on select styles of UGGS shoes, accessories, and clothing! I know these are a hot item for a lot of us so check out this great ONE DAY SALE! 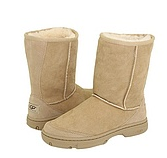 Click this link to see the 60% off UGGS deal!